Have your carpet cleaned for $100 for the first 3 rooms, $40 for each additional room or staircase. While we’re there, let us freshen up your upholstered couch or recliner, also at a special price. When you first purchase a carpet for your home, it has that “new carpet” feel to it. After a few years, however, the feeling wears off, leaving you, the homeowner, with an “old carpet” feel to your home. 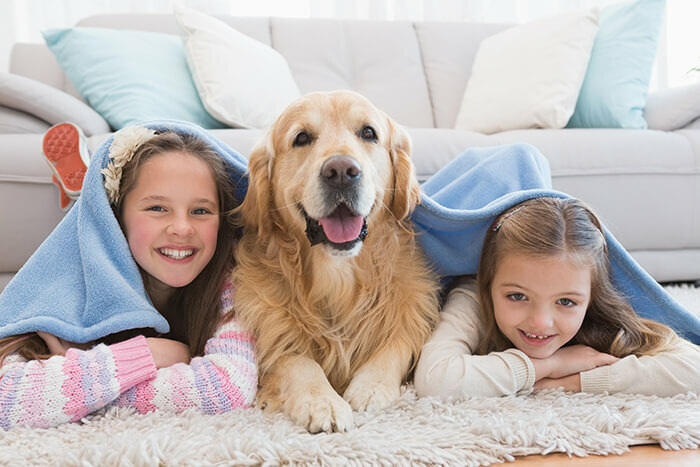 With a professional carpet cleaning, we can clean and restore your carpet to feel like new again. 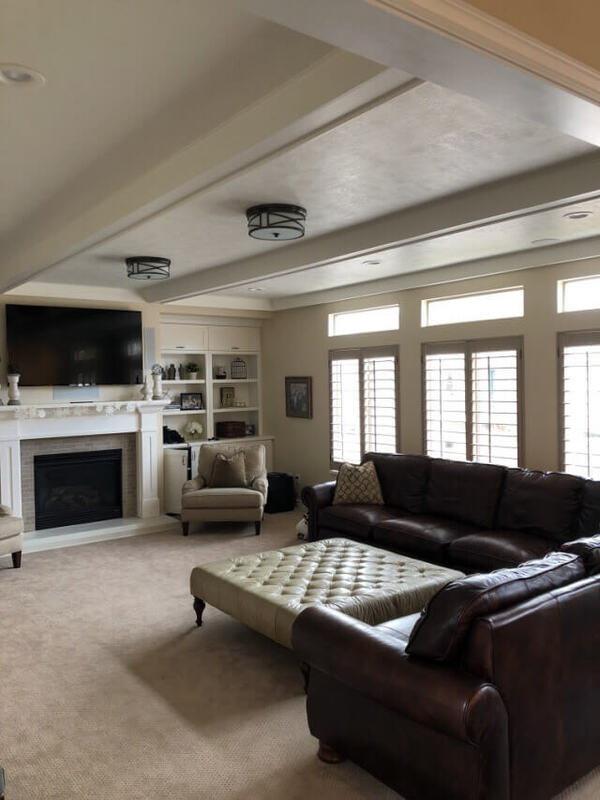 At RainFire Restoration, we offer the best carpet cleaning service in Salt Lake County. Do you have that one stain that you just can’t seem to get rid of? Carpets in homes tend to attract all sorts of food, drink, and mud stains that can be tricky to remove. With our state-of-the-art equipment, we can remove those stains for you. Save yourself the headache, and let our team restore your home and your future. 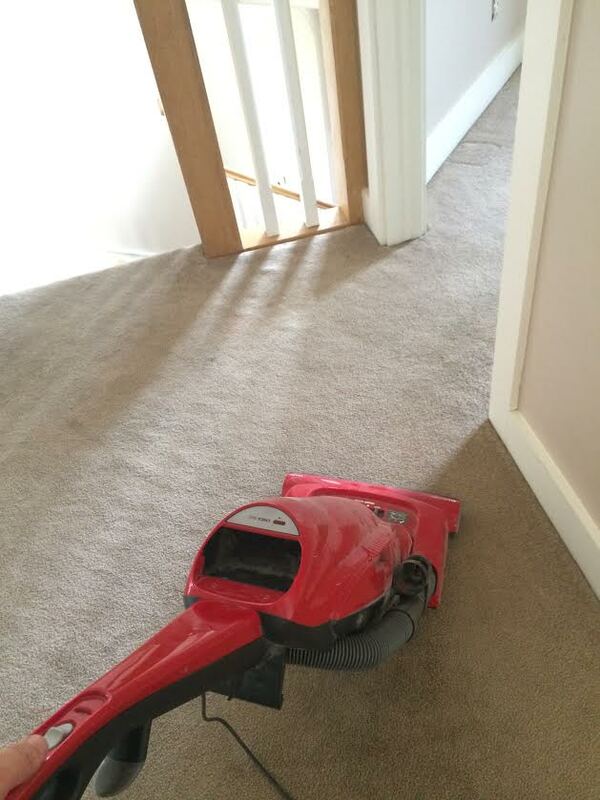 In order to clean carpet correctly, you need to have the right equipment. 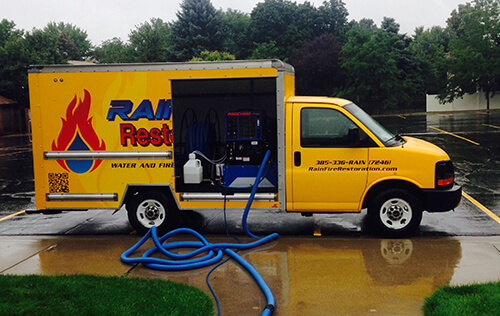 At RainFire Restoration, we have access to all of the necessary tools and equipment to make sure your carpet cleaning is done effectively. 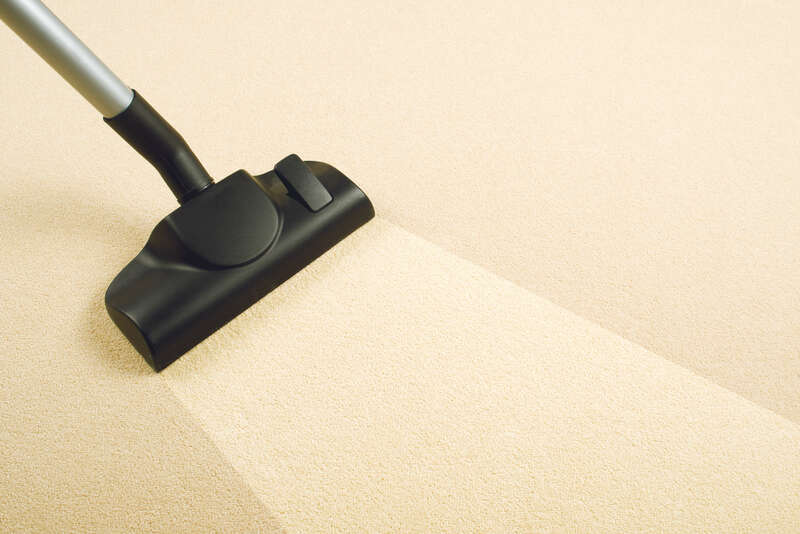 We have state-of-the-art tools to clean your carpet quickly and at low cost to you. We are certified by the IICRC, meaning that we are trained and prepared to give you the best carpet cleaning service possible. Our team is highly experienced with this line of work. 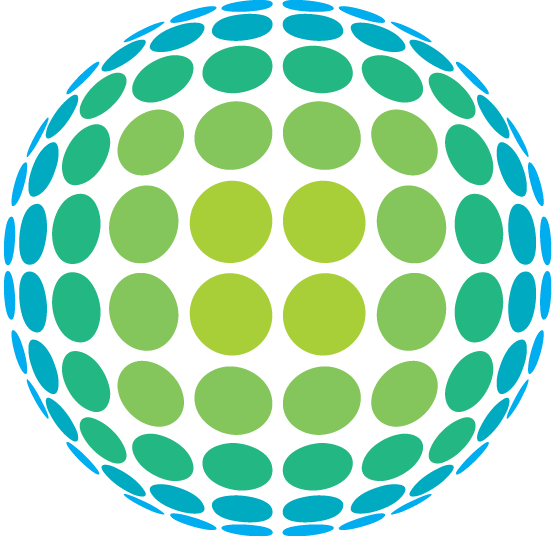 You can trust that we will give you the best possible product for your money.